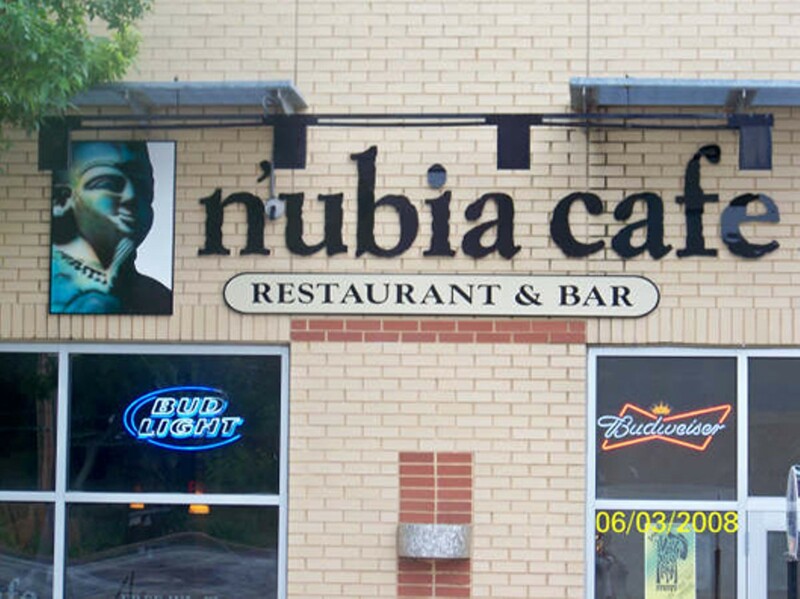 Located on Delmar Boulevard a few blocks east of the Loop, Nubia Café features a fusion of West African and Caribbean dishes and entertainment. The head cook, a Nigerian native, offers a menu featuring authentic and inspired meals, such as jerk chicken spiced to order, red beans and rice, a specially spiced bison burger and a vegetarian-friendly yam portage. Diners can also savor Mamma's Stew, a rich concoction of a tomato base, greens, rice and chicken, beef or goat meat. Nubia's colorful interior features large tables, outdoor dining and a full bar that specializes in South African wines. 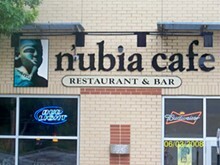 Nubia also hosts private events and offers customized menu items for special parties.